Featuring the latest single Undivided, The Black is the bands’ fourth studio full length release. Now, The Black represents a new beginning and the commencement of their biggest, boldest, and best chapter yet, fronted by new Ukrainian singer Denis Stoff on vocal duties. 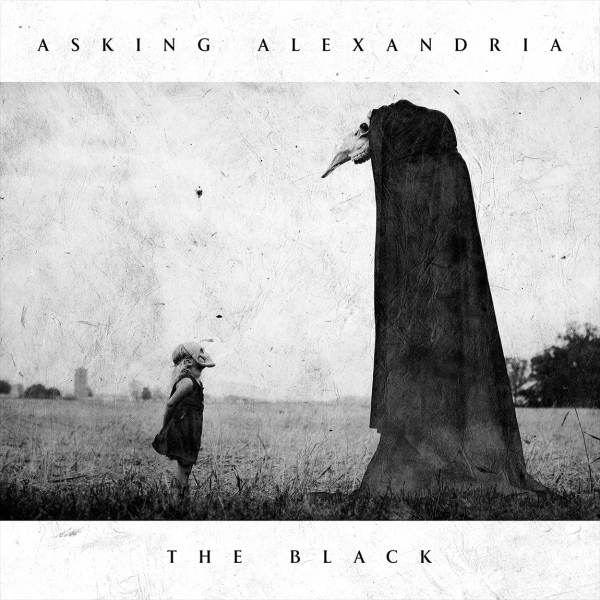 The Black reflects the apex of Asking Alexandria’s singular style, that dynamic approach has defined them since day one. It’s what made millions fall in love with them on 2009’s Stand Up and Scream and turned “The Final Episode (Let’s Change the Channel)” into an RIAA Gold-certified smash. The 2011 follow-up, Reckless & Relentless, would bow at #9 on the Billboard Top 200, while From Death to Destiny debuted at #5 in 2013. Along the way, they’ve covered magazines such as Alternative Press, Guitar World, Revolver, Metal Hammer, Kerrang!, and more as well as touring alongside Guns N’ Roses, Avenged Sevenfold, Korn, Slipknot, and many others.